Garden Grove Fleet Services - Morrison Tire Inc.
Our fleet program includes an aggressive discount structure on parts, labor and tires. 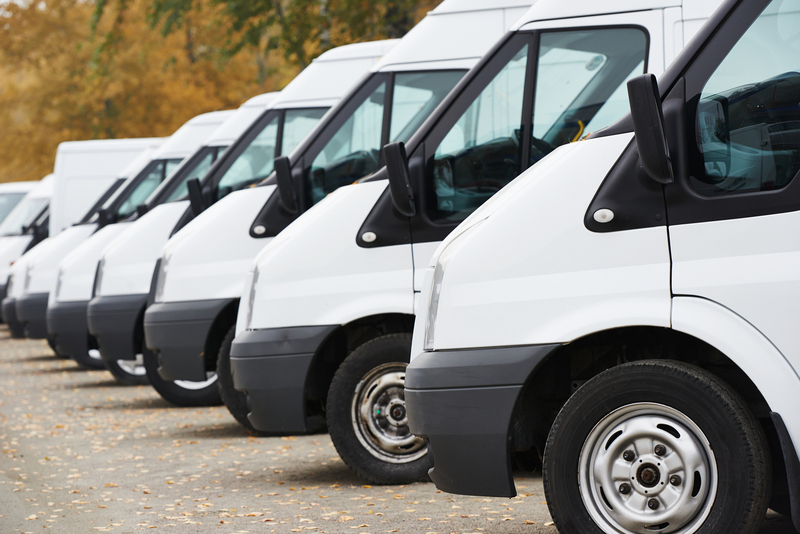 A yearly audit can also be performed on all of your fleet vehicles to determine your exact operating cost. Furthering our commitment to working with your business, we offer a complimentary shuttle to your place of business or job site. We can pick you up and drop you off, keeping you and your employees.